Urban activism can manifest in many guises, from community gardening to mass naked bike rides. But how might we theorize the evidence of the collisions between social forces that take place in our streets and public commons? Cities are formed through these collective collisions in time. Benjamin Heim Shepard is an associate professor of Human Services at New York City College of Technology. For the last two decades, he has worked on campaigns for public space, including community gardens, bike lanes, and public welfare issues ranging from education to AIDS services. To this end, he has done organizing work with the Professional Staff Congress, ACT UP, SexPanic!, Reclaim the Streets, Times UP, CitiWide Harm Reduction, Housing Works, and More Gardens!. He is currently the president of the Mid Atlantic Consortium of Human Services. He is also the author of the books: Rebel Friendships,Community Projects as Social Activism: From Direct Action to Direct Services, White Nights and Ascending Shadows: An Oral History of the San Francisco AIDS Epidemic and Queer Political Performance and Protest. 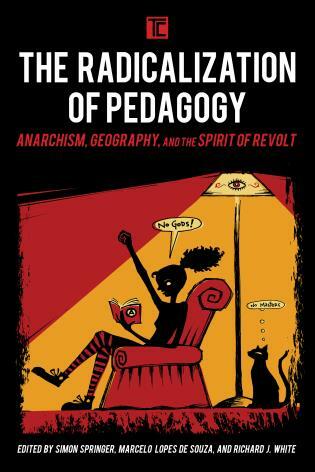 Part two of this study is Play, Creativity, and Social Movements. Along with Greg Smithsimon, he is co-author of The Beach Beneath the Streets: Contesting New York’s Public Spaces. He is the co-editor of the book From ACT UP to the WTO: Urban Protest and Community Building in the Era of Globalization which was a non-fiction finalist for the Lambda Literary Awards in 2002. 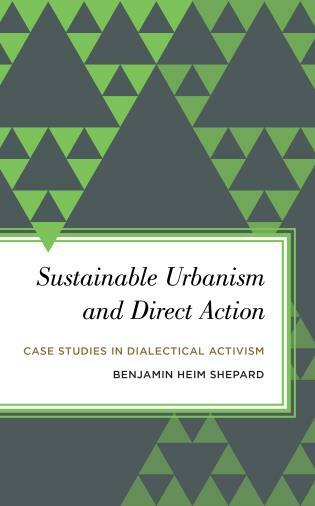 Benjamin Heim Shepard is an exuberant and indispensable chronicler of contemporary urban life and grassroots organizing. 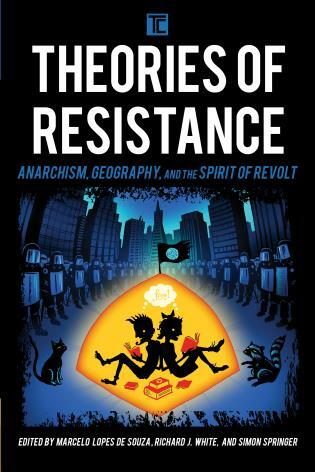 With this volume, he brings together the energy of the street and the nuances of theory to produce a fascinating account of how activists are contesting and redefining urbanism for our time. 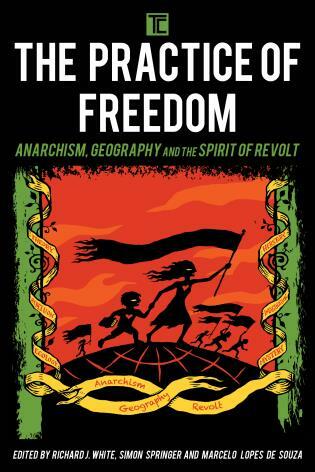 This volume is an epic and essential activist primer exploring the many current Social Movements with a serious personal investment as well as a sense of humor. Ben is not only a dedicated activist but also a scholar, historian and a very gifted writer. He tackles a huge range of issues but is able to give them a coherence and context which ultimately makes the whole greater than the parts. A celebration of the activism of everyday life! How can we build and sustain community in urban neighborhoods? 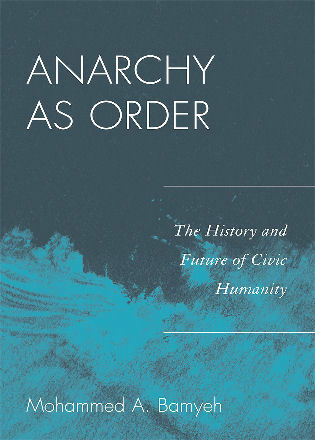 Ben Shepard deftly melds centuries of theory and decades of insights from seasoned activists to produce compelling answers. Shepard playfully paints vibrant portraits of potent campaigns to reclaim and remake public spaces for the common good. From mobilizations to protect affordable housing, community gardens, bike lanes, and public health, to innovative efforts to create economic and social justice for all, Shepard forges viable pathways towards a desirable 21st century. A must read for engaged scholars and activists seeking to make a sustainable urbanism. 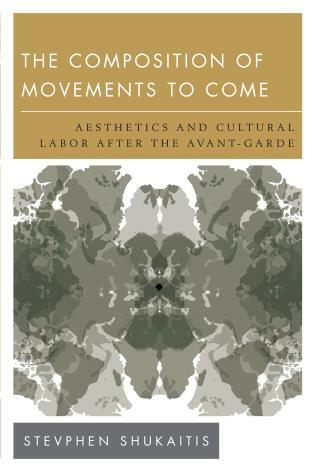 In this well-written account, Benjamin Shepard shows how publics, places, and propitious moments combine to reveal the dialectical interplay between urban order and resistance. 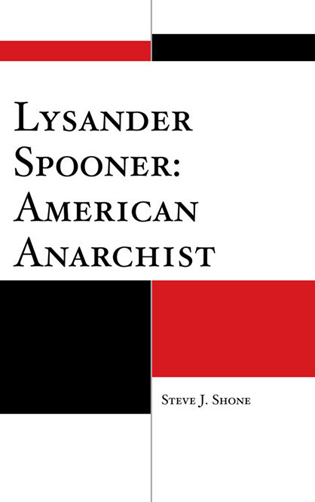 Shepard skillfully invokes the work of revolutionary thinkers and activists, such as Marx, Lukacs and Goldman to elucidate his case studies. He delivers a host of concise, colorful narratives about practicable public spaces, while relating a bigger story about the city, where contest is the requisite buy-in for personal and collective freedom. 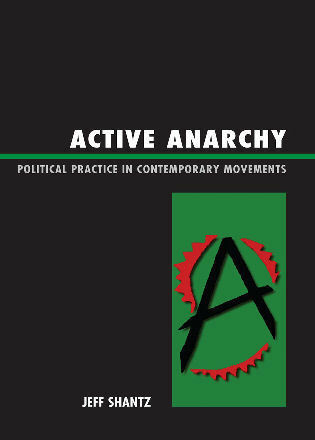 This book draws on the author’s own vast experience as an activist to make links between a theory of practice with rich discussion of the histories of conflicts over public space. 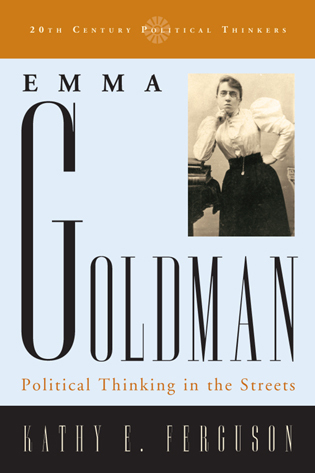 Each chapter examines activist responses to a range of issues that have confronted New Yorkers, from the struggle for green space and non-polluting transportation, for housing and the fight for sexual civil liberties. 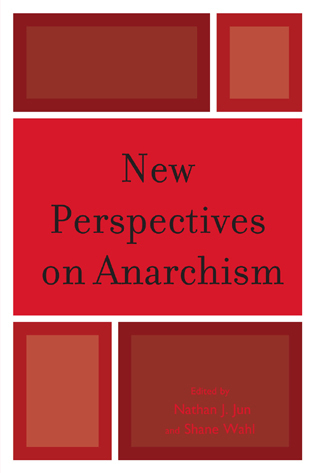 The cases are shaped through interplay between multiple data sources, including the author’s own voice as an observing participant, as well as interviews with other participant activists, historic accounts and theoretical discussion. Taken together, these highlight a story of urban public space movements and the ways they shape cities and are shaped by history.